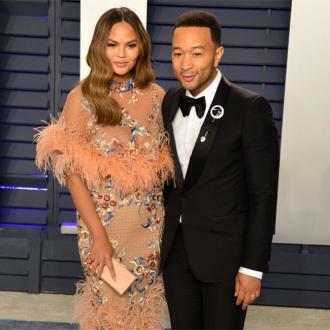 Chrissy Teigen has admitted she used to wish that she'd settle down and have kids with her husband John Legend one day. 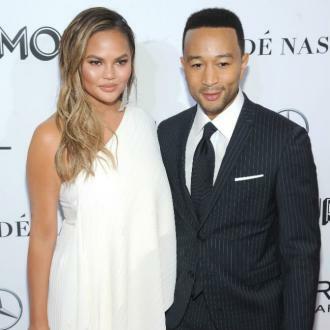 Chrissy Teigen used to wish that she'd marry John Legend one day. 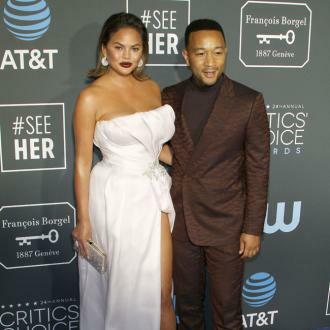 The Sports Illustrated model - who has three-month-old daughter Luna Simone with the 'All of Me' hitmaker - has recalled the time when she desperately hoped and prayed she would be with the singer for years to come. 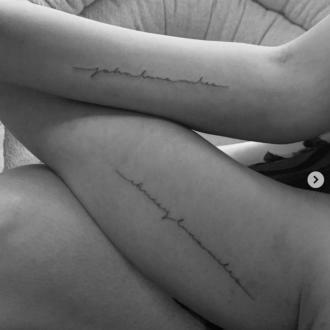 She wrote on Instagram: ''Back to where it all began - Lake Como, Italy - first came here in 2007. A boat tour guide took us to a little spot on the lake and told us to make a wish. Meanwhile, the 30-year-old model is busy learning to swim for her daughter and is taking joint lessons with John, 37. She said recently: ''I was in the pool today. I can't swim, but I'm trying to learn for Luna, of course. There is nothing I want to do more than to get her into the water and for her to learn to swim. John can't swim, either. And we don't want to be helpless in any way, so we're going to try to learn for Luna. We're going to have someone come to the house.